It's easy to sell and buy items with us. 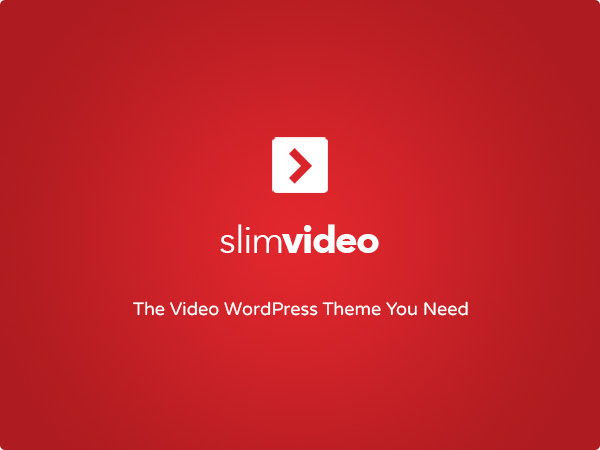 Just try our new WordPress theme! If you need a full shopping experience, you can also try our shop pages.